Home > Roca Life > Shower... bath... or both! One is more practical and executive, the other is unhurried and goes into a lot of detail. They are different but, let’s face it, extremely complementary. Initially, anyone can have a very clear position in the debate between bath and shower, but one never knows if there will be a change of heart to acknowledge the advantages of the other way of understanding. This is an essential step to perk up. A place you literally jump into to face your daily routine completely awake and full of energy. 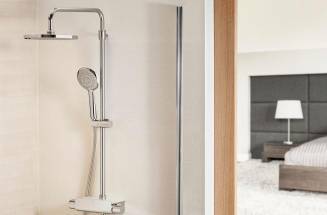 It is precisely due to this that we increasingly value that our shower is a space in which we can move freely. 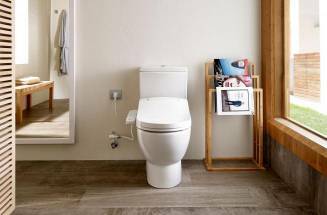 Factors such as safety or spaciousness become therefore essential and affect our decisions when designing the type of solution we wish to install. 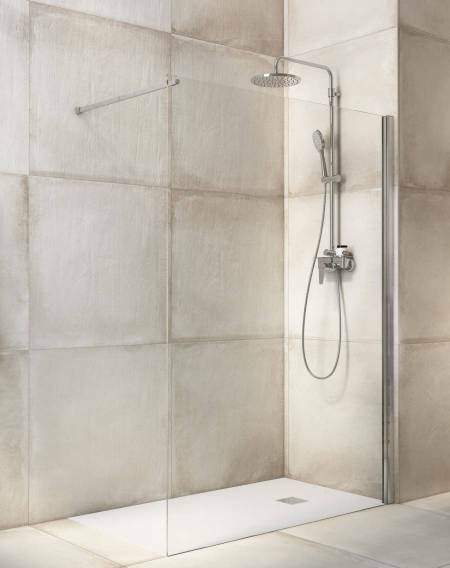 Shower trays such as Terran and Helios will allow you to enjoy this moment of the day with total trust and serenity. 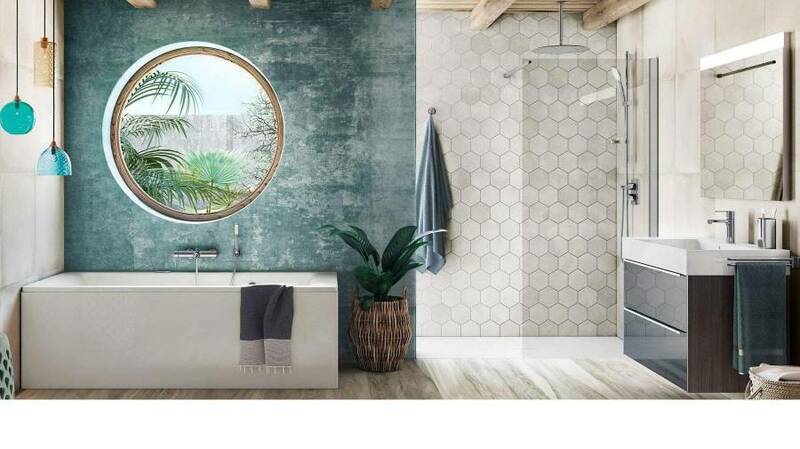 Manufactured in Stonex®, a revolutionary combination of minerals and resins with extraordinary anti-slip properties, these shower trays can be cut at ground level designing solutions with an easy access and for any shower space. 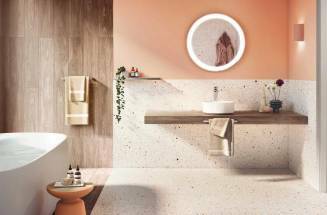 Their textured finish, very similar to wood or natural stone, and their wide range of colours turn them into a real commitment to contemporary design. 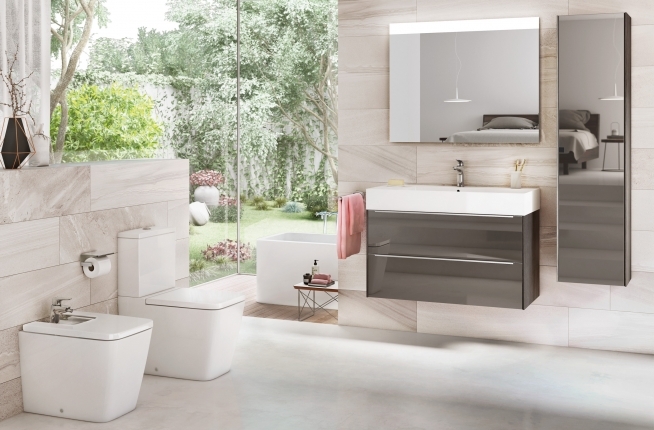 You can choose your Roca shower tray here. 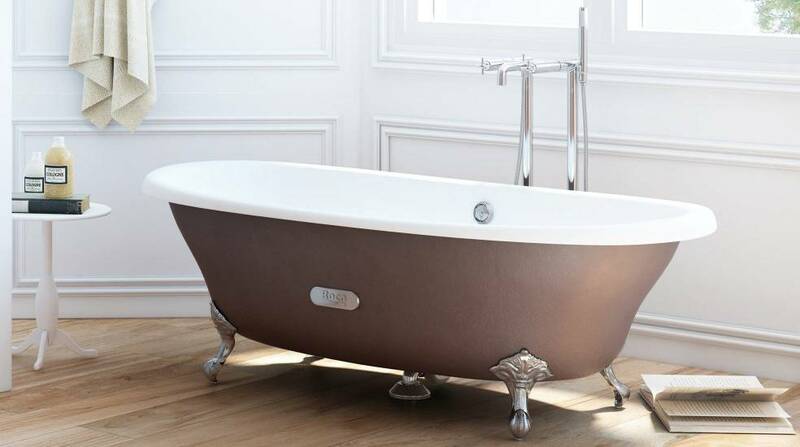 With a classic finish like the delicious Newcast or with profiles that give in to design like the charismatic Element, baths are an object that can provide personality to our space of personal hygiene by allowing us to be in contact with ourselves and to devote some time to that book or that music that nurtures us. You may choose your Roca bath here. Shower or bath, why choose? 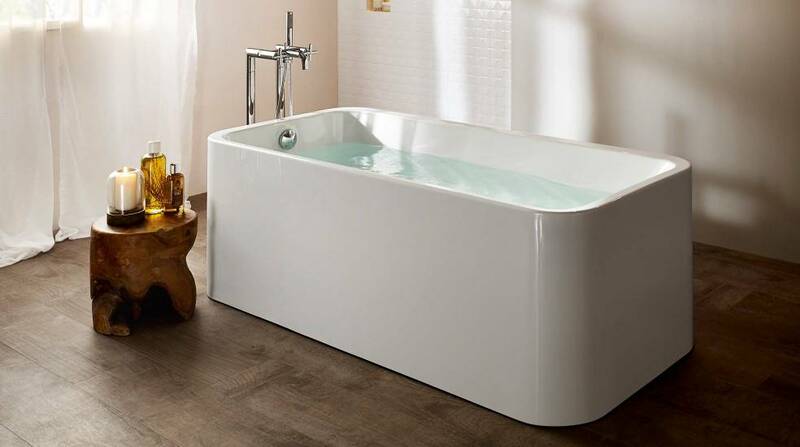 Because we do not like to give up anything, and because, if possible, we should not do it, the third option and only if the dimensions of the surface allow it, would be to enjoy the advantages and performance of both bath and shower, creating personal hygiene spaces devoted to our pleasure depending on what we need in each moment of our lives.